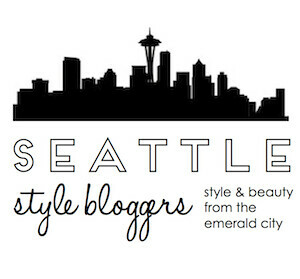 I am so excited to start sharing gift guides this Holiday season! Who else is ready to knock out their Christmas lists? 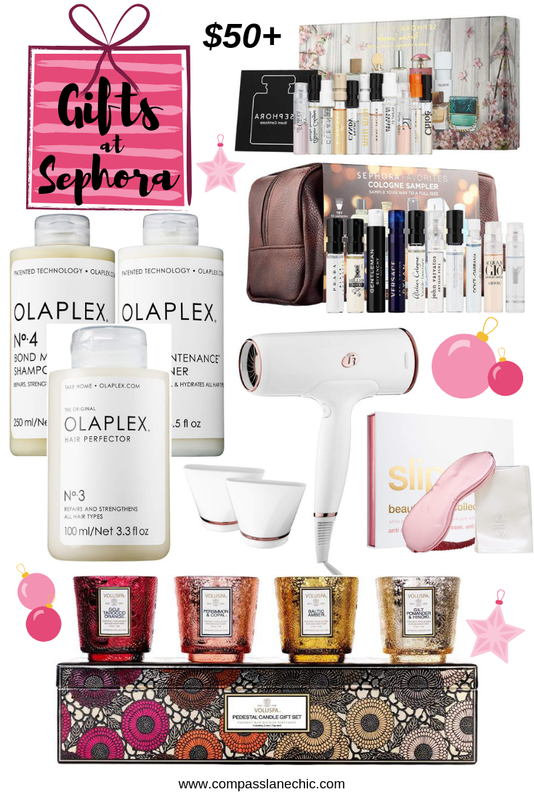 Sephora has some really great deals this year, and their value sets are some of my favorite gifts to give. 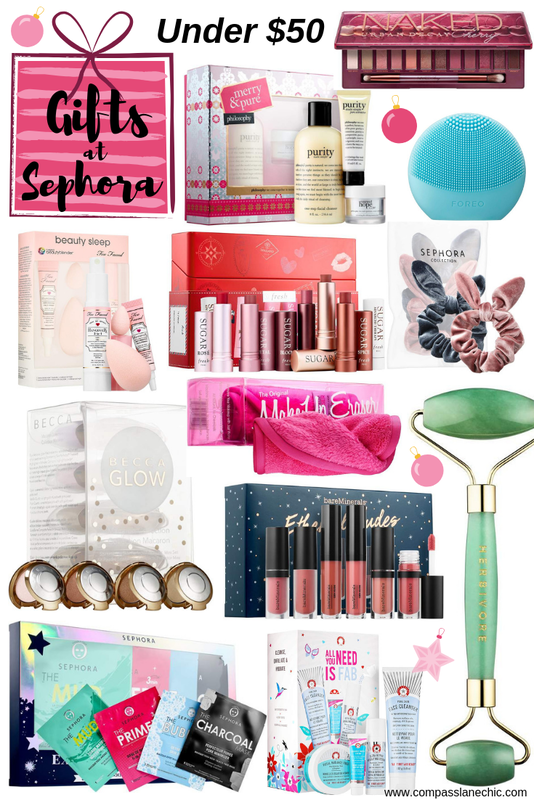 I found a ton of great gift options and I am sharing them all with you here in this guide. Some of these are on my Christmas list too... (Santa, I hope you are reading!) And others here are some of regular favorites! The Olaplex hair system is hands down one of the best things that have ever happened to my hair, so I recommend them to everyone. I would love to receive the Slip eye cover and pillowcase set, plus the Naked Cherry Palette... and who doesn't love a good sheet mask kit?